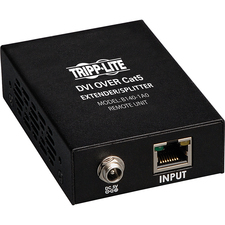 Tripp Lite P137-06N-DVI converts a mini-DisplayPort video out port on a MAC, or other computer, to DVI, allowing attachment of a DVI monitor. 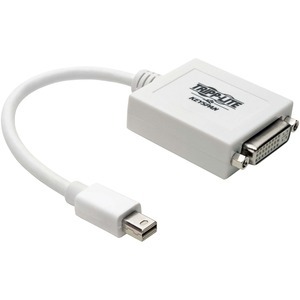 Plug the adapter into the computer, and then a standard DVI cable from the adapter to the monitor. 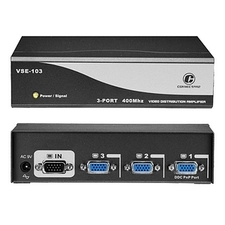 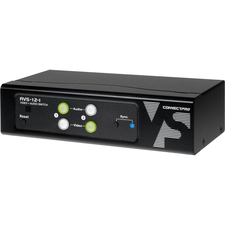 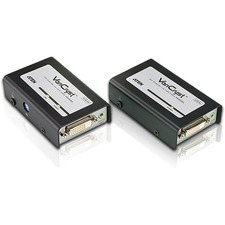 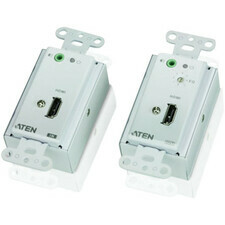 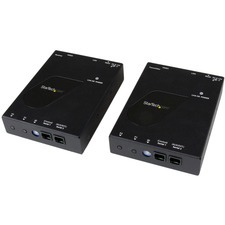 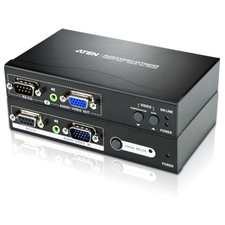 Supports video resolutions up to 1920 x 1200 @ 60Hz, and 1080p @ 60Hz, and is HDCP compliant.